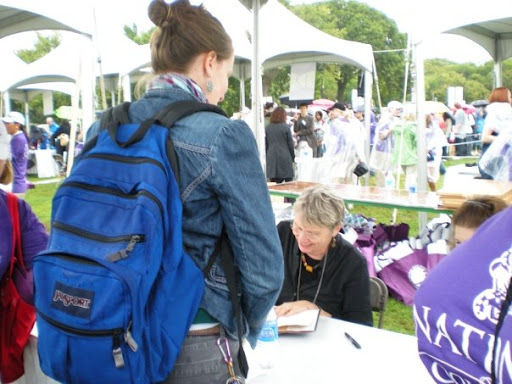 You actually met Lois Lowry?! I am SO jealous! 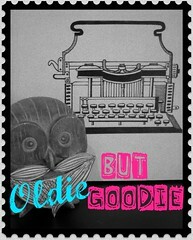 I love the "oldie but goodie" idea! So awesome. Older books deserve love, too!I read this book when I was in…um 6th grade I think. It definitely made an impression. (I didn't even HAVE to read it, just wanted to!) I loved how amazing the world-building was. Thanks!And I agree that the world-building is excellent. It had to be in order to convince us that a society like that was "possible"
*holds up hand meekly* I have a confession to make. I didn't read this book until last year. And I'm one of those people who were teens when it came out. I know, I'm filled with shame, as I should be. ;). But I did read Number the Stars as a kid and really loved it. And I LOVED The Giver once I read it. You're right, this is one of the "founding fathers" (love that!) of the dystopian genre, right up there with 1984, Brave New World, and Fahrenheit 451. 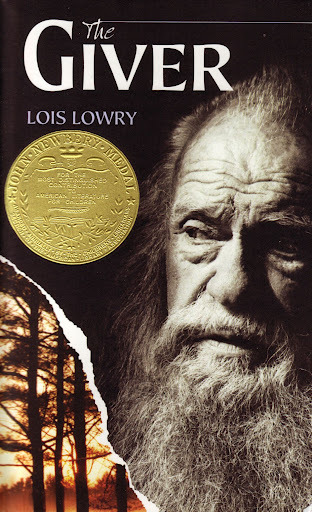 But I think The Giver was definitely one of the first to be aimed towards younger readers. Great review, and I like this feature – it's a great idea! I hate to admit that I haven't read this one yet. It's sitting on my bookshelf calling out to me, now. Wonderful feature and such a thoughtful post. I haven't actually read The Giver yet, but I have heard only good things about it. I must read it at some point this year.Stephanie @ Stepping Out of the PageRemember to drop by my International Giveaway! Thanks! I hope you read it because I bet you'll love it!